Great people to do business with and extremely fair pricing!!! Amazing customer service and quality parts! Amazing customer service and quality parts. We had an issue with the first motor but they exchanged it no questions asked. 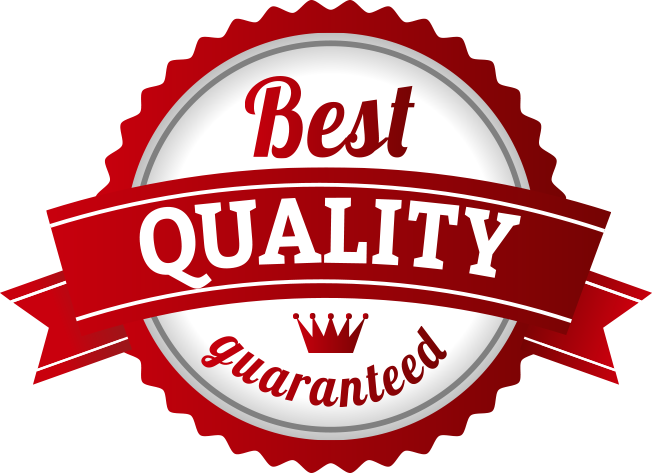 The staff were very courteous and helpful throughout the whole process. I'm the owner of an automotive shop and I highly recommend these guys. Will continue to do future business with them. Great!!!! 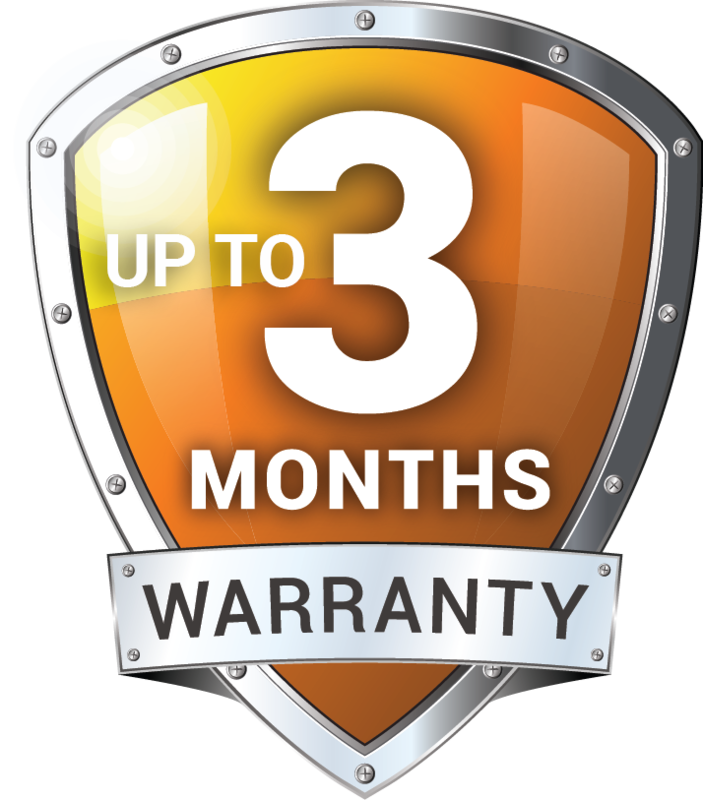 Good warranty..... fast and good communication!!!! Good quality and affordable engines.! 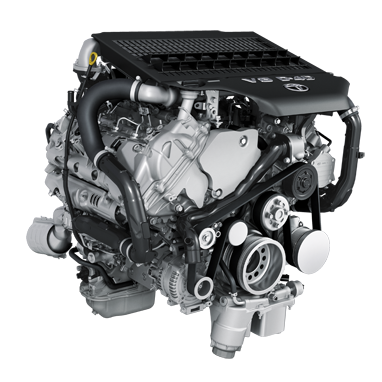 Good quality and affordable engines. I own a repair shop and whenever we are in need of an engine or a transmission, these are the first people we call. I had have no issues returning items that weren't a direct fit without any problems. Staff is friendly and knowledgeable. Great service. The man in charge really made an effort to make my experience pleasant. Very helpful and knowledgeable employees. Great inventory and great staff! Great inventory and great staff! I bought a D17a from them and they have been helpful every step away. Keep in mind guys, as customers we have to do our research before purchasing. these items arent cheap! Luckily, i know a thing or two about JDM engines. if you need help, just call them up!